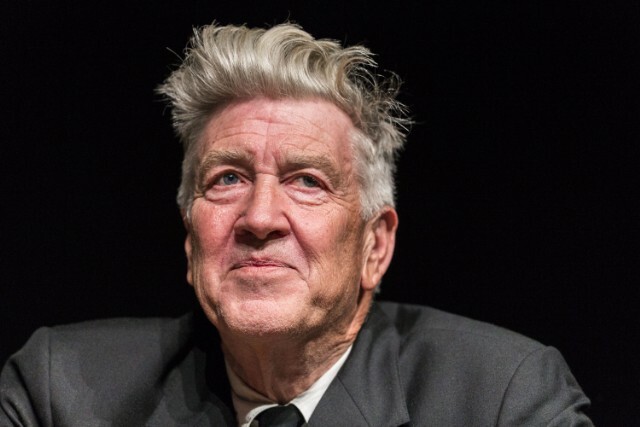 David Lynch and his son, Austin Lynch, are working with English fashion designer Stella McCartney on a new short film called Curtain’s Up. The film was created with Case Simmons’ L.A. design studio Tête-à-Tête and will include audio commentary from David Lynch. In the spirit of his 2006 book Catching the Big Fish: Meditation, Consciousness, and Creativity, his narration will discuss the relationship between filmmaking, creativity, and transcendental meditation. His latest New York Times-bestselling book Room to Dream was released this June. Watch the full film over on Nowness.com.